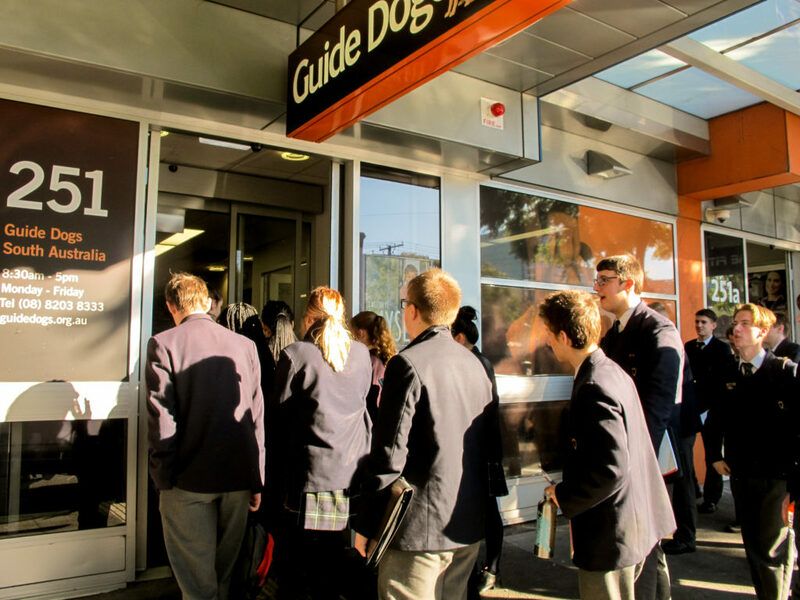 On Tuesday 20 June, two Year 12 Business and Enterprise classes had the privilege of visiting the Guide Dogs SA/NT. The purpose of the excursion was to learn how this much loved not-for-profit organisation operates, with a particular focus on the Human Resources function. 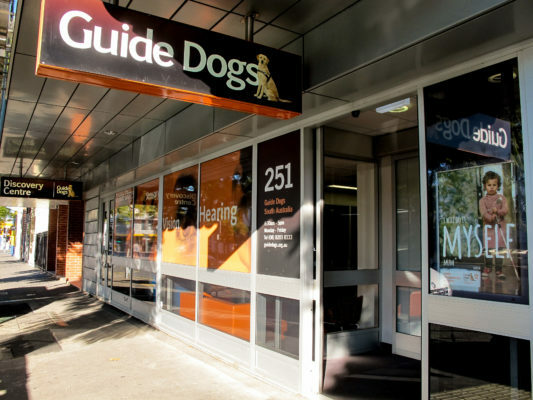 Guide Dogs SA/NT provide such a vital service and the students were able to gain a valuable insight into how the employees are the key to this organisation. The Human Resource Manager, Ms Katherine Stucco, spoke about the role and the importance of flexibility and managing change in the workplace. The students were able to ask questions of Ms Stucco and we are so grateful for her generosity and grace. Of course, the students were also pleased to meet Lenny the ambassador dog. 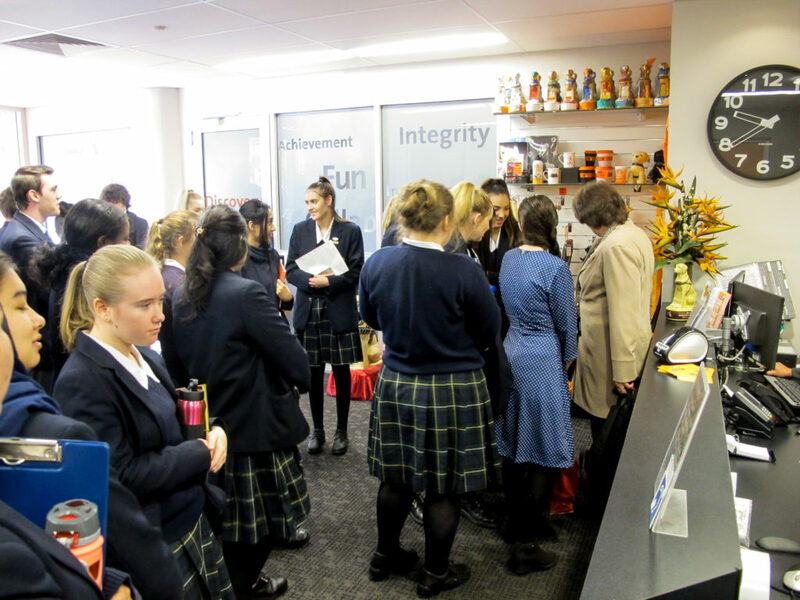 This excursion formed the basis for a summative task and enabled the students to apply business theory to practice. 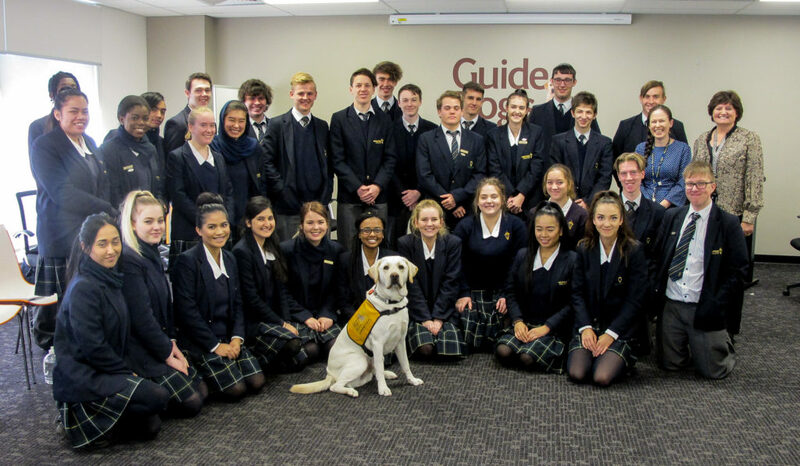 We are so thankful to Ms Stucco and the Guide Dogs SA/NT for providing such a valuable learning experience for our students.